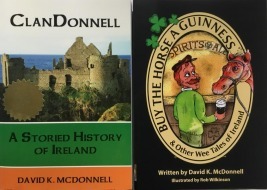 We have two days in Elizabeth City telling tales of Ireland. 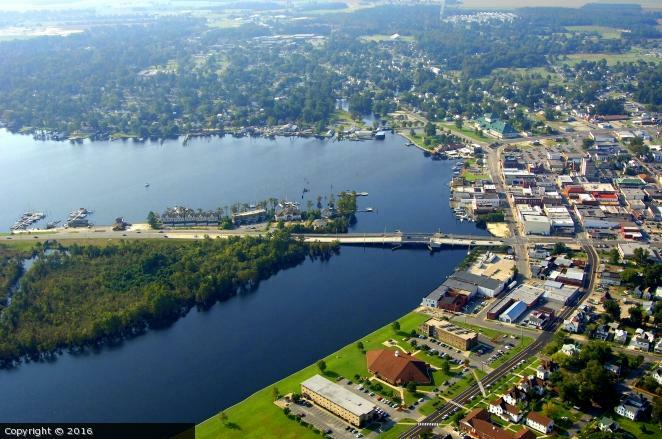 Elizabeth City is located on the Intercoastal Waterway and is one of the 100 best small towns in America. 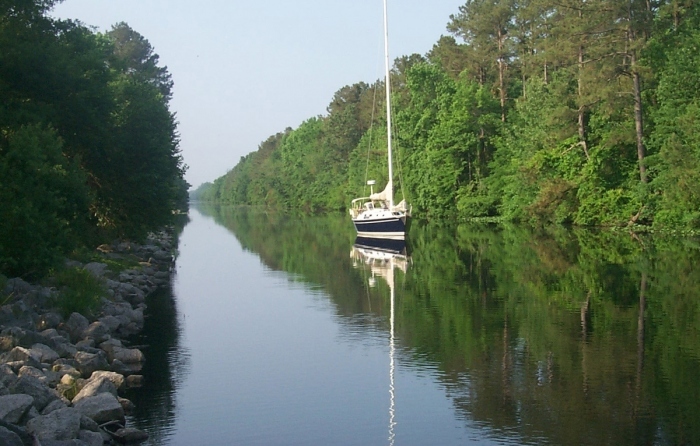 Its link to the waterway is the Dismal Swamp Canal, one of my all time favorite canal names. Elizabeth City is the town's 'new name'. The town was already a trading site when construction of the canal began in 1793, and the state legislature incorporated the settlement as 'Redding' the same year. The legislature must have forgotten that there already was a community in North Carolina named 'Redding', so the name was changed the next year - first to 'Elizabethtown' and then to 'Elizabeth City'. It is often assumed that the city was named after Queen Elizabeth I. It's an easy assumption to make, since several many southeastern sites, including states, are named after British monarchs (Virginia for the Virgin Queen, Queen Elizabeth !, Maryland for Queen Henrietta Maria wife of King Charles I, Georgia II, and North and South Carolina from the Latin form of King Charles I). But it doesn't seem likely that the locals would rename their town after a British queen so soon after the American Revolution. It's more likely that the town was named after Elizabeth Tooley, a local tavern owner who donated much of the land for the town. How fitting that the town would be named after the owner of an Irish pub.